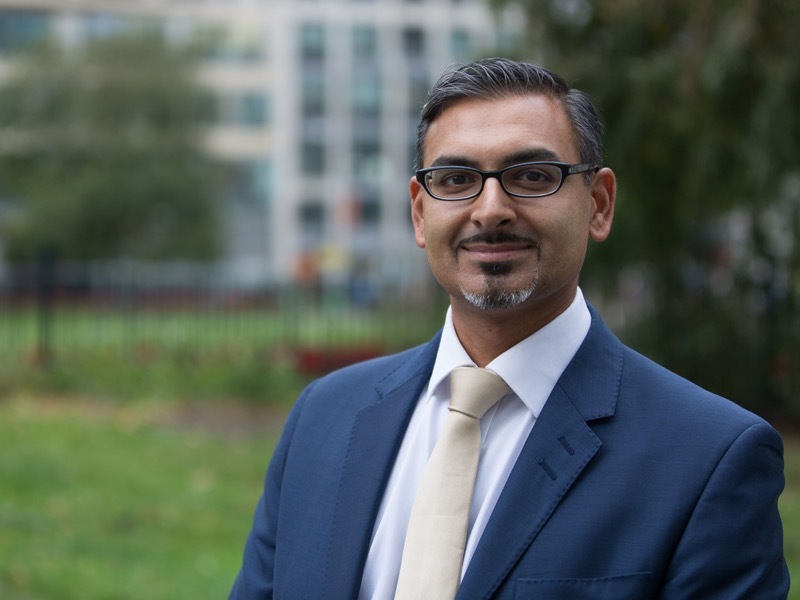 Amit Puri is a Director in the Tax Investigations & Disputes team, with Lancaster Knox LLP. Amit was a Senior Investigator and Offshore Tax Team Leader at HMRC in London, where he spent almost 11 years. Ground breaking legislative provisions are already in place, which require UK resident individuals to voluntarily disclose historic UK tax non-compliance to HM Revenue & Customs (HMRC), in relation to income/gains arising offshore and assets held outside of the UK too. HMRC has already started receiving these rich banking records and will continue to do so automatically, every year now, from 100+ jurisdictions (under the Common Reporting Standard). For example, bulk data from Indian banks began to flow in to HMRC last summer (2017), whereas Pakistan and Dubai/UAE have committed to do the same from this year (2018). This international tax transparency standard was developed by the Economic Co-operation and Development (OECD), with the help of many tax and fiscal authorities around the world. The goal was to provide a uniform framework to help identify ‘offshore tax evasion’, e.g. untaxed investment (interest and dividend) income and gains that arise overseas as well as identifying taxable assets held overseas for inheritance tax purposes. So, what information has been exchanged? The intelligence represents millions of lines of banking data, which can be filtered, analysed and cross-checked against HMRC’s existing records. Client names, addresses and other identifying information is accompanied by information relating to: interest income; ; dividend income; investment and any other income; income from certain (cash-value) insurance products; proceeds on the disposal of financial assets and annual balances/values (even if that's nil, because there is no minimum threshold). Also, broadly speaking, where non-financial entities, for example: companies and trusts, hold reportable financial accounts, the extended reporting provisions require that those entities’ 'controlling persons' are identified too and reports made accordingly. For example: shareholders, directors, trustees, settlors, beneficiaries etc. Off the back of this drive, HMRC has been sending out warning letters to those individuals it has more information about now, challenging them by saying they had a ‘final opportunity to bring your worldwide tax affairs up to date’. These are commonly referred to as ‘nudge’ letters, designed to encourage people to seek professional advice to explore their exposure to UK taxes. I started seeing these letters from the end of summer 2017. From experience, HMRC tend to issue some 10,000 letters like this at a time, but there has been no confirmation yet as to whether this has been the case here. Personally, I have seen many of these, because clients who have received them have been relatively quick to show them to their accountants or other trusted advisers, who have then promptly referred them to me. Under HMRC’s ‘Requirement to Correct’ (RTC) rules such voluntary disclosures must be made by the end of September 2018, following which the highly punitive, new financial and non-financial sanctions commence – ‘Failure to Correct’ (FTC). It is more important than ever to ensure that our financial and UK tax affairs are reviewed urgently, to ensure there is little or no exposure to these RTC/FTC provisions, because these new sanctions are particularly stringent and difficult to manoeuvre. Additionally, where relevant offshore assets have been moved from one jurisdiction to another (less transparent one), then there could be an additional financial penalty, representing 50% of all other relevant penalties being charged! Time is running out – September 2018 is fast approaching – for those potentially affected by the new RTC and FTC provisions. I recommend that anyone who considers this might apply to them, i.e. they potentially have an issue (accounts/assets/holding structures outside of the UK) to review, rather than resolve, that they take professional advice ASAP, on a free and confidential basis, to explore their potential exposure. There are of course many reasons why people hold financial accounts and investments outside of the UK, for example: greater privacy, greater returns on capital, inheritance of ancestral wealth and temporary residence. Therefore, the receipt of financial accounts information by HMRC will not always result in additional UK tax needing to be paid, but it does warrant a review of their affairs or high-level discussion, to be able to demonstrate to HMRC they are indeed UK tax compliant. Make sure you, your friends/family and clients seek specialist advice ASAP and take advantage of a free and confidential tax health check, to ensure overseas accounts and assets are UK tax compliant.